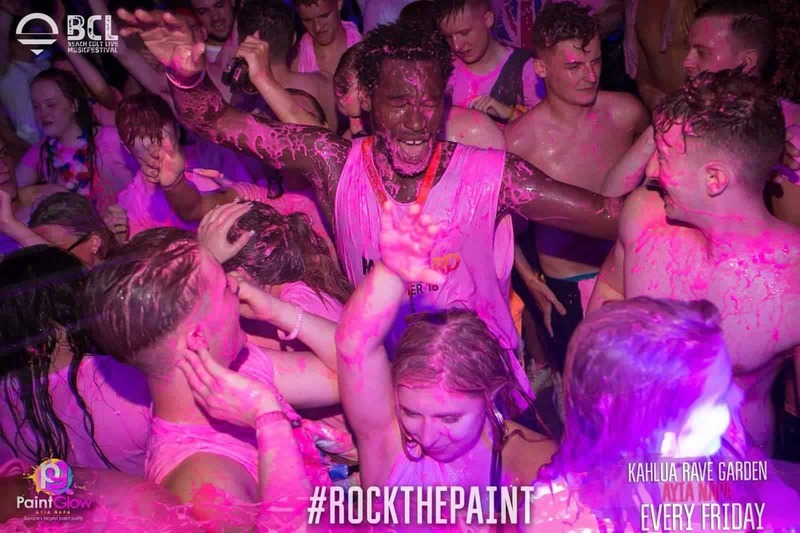 Over in Ayia Napa, the Party Hard Travel season is in full swing with thousands of young Brits heading out to Napa for boat parties, pool parties, paint parties and beach festivals! But what it is like to be the person in charge of making sure everyone has the best week of their lives? If I could sum up what being a Party Hard Host is like, it’s being the responsible one in a group of friends. You’re there to have a good time and make sure everyone else is having a good time, but you’re also the one who is looking out for everyone. You’re the dad that they’re going to come to when they need a hand. You can usually guarantee that if someone has a problem in resort, it’ll be dating related! We had a guy in resort recently who was pretty nervous and shy, he really liked a girl and she liked him, but he didn’t know how to approach her. We gave him a few tips and he was away. It’s like I’m the Fred Sirieix of Napa, helping guests solve their dating problems! There’s just no knowing what could happen in resort, you have to be able to think on your feet and switch things about as needed. The last few weeks have been all about the world cup, so we’ve had to alter events to make sure that guests get to watch the games and not miss out on the events we’ve got planned for them. One of the best experiences of the season so far has been the BCL Festival which is a mega beach party. There are amazing acts and everyone just goes crazy on the beach. As the Party Hard host it’s like you’ve got this huge circle of friends. There’s no trouble, just everyone having fun. Like loads of us doing the worm in formation, really immature but really funny and it makes for the best atmosphere. 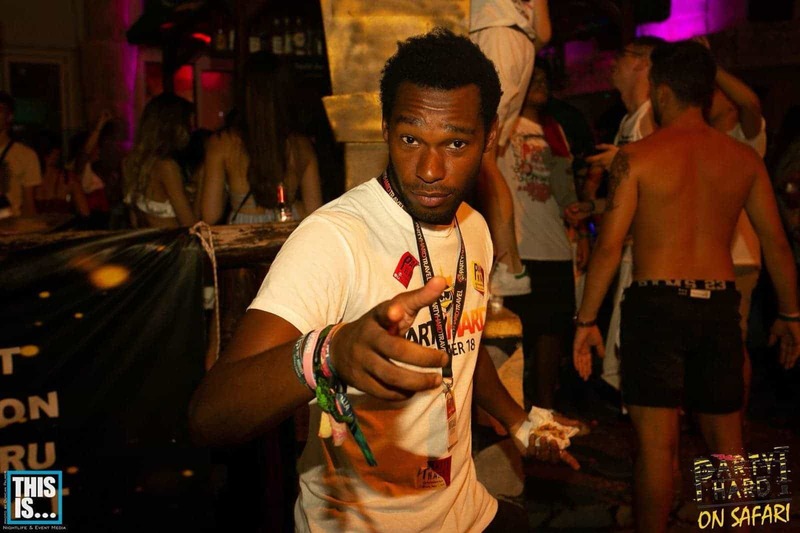 So far, I’ve seen Craig David, Chase & Status and Rudimental. As a Party Hard Travel host you start the day in the morning and get the hard work out of the way, then you get some free time when you catch up on some sleep! Later on you tend to get a text from a guest, and you all might meet up. Most of the guests are in their early twenties, so everyone just jumps right in and gets on. It’s a lot like uni but with sunshine and massive events! We just have a laugh. 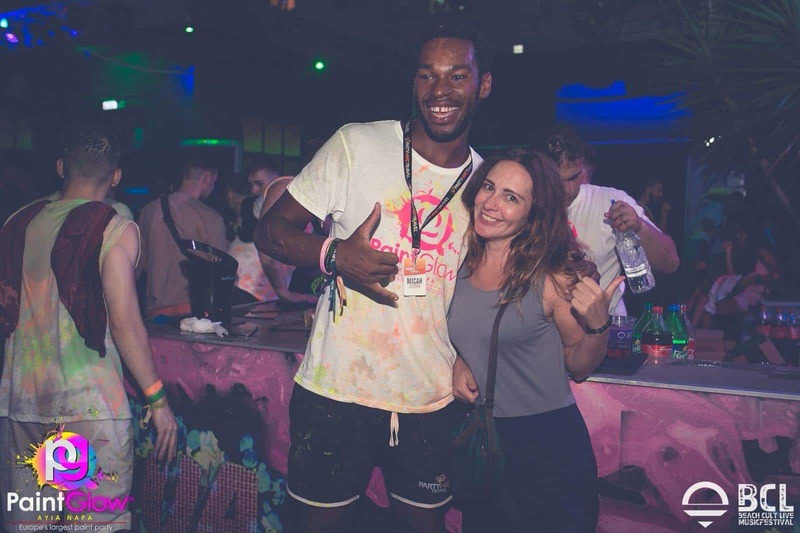 We don’t have to sell to guests like traditional reps do as Party Hard Travel events are included for free within the Ultimate Events Package. That helps us to build a bond with guests so we can focus on being a good host for their stay. 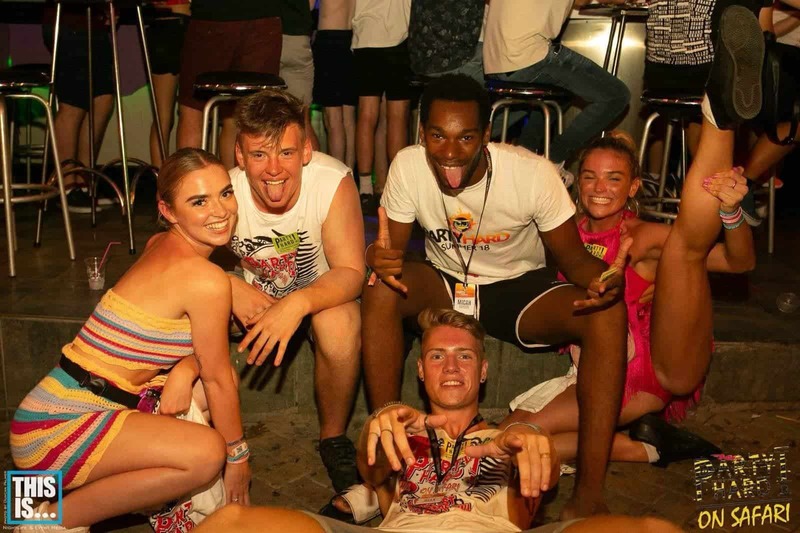 Either me or Ollie is at every single Party Hard Travel event, so I can go on up to 2 Fantasy Boat Parties in a week, as well as BCL, Pambos Napa Rocks Pool Party, Addicted to Bass and more. That’s why you have to catch up on sleep in the day! You just meet so many people as a Party Hard Host. All really sound people who are up for a good time. Last week we had a bottle of champagne from some guests to say thank you for helping them have the best week ever, there’s real satisfaction in making sure guests have an amazing holiday. I’ve already met loads of people that I will catch up with again once I’m back in the UK. My office is a hotel with a pool. It’s such a relaxed environment. Really, for a guy of 23 it’s the perfect life. Who could ask for more? 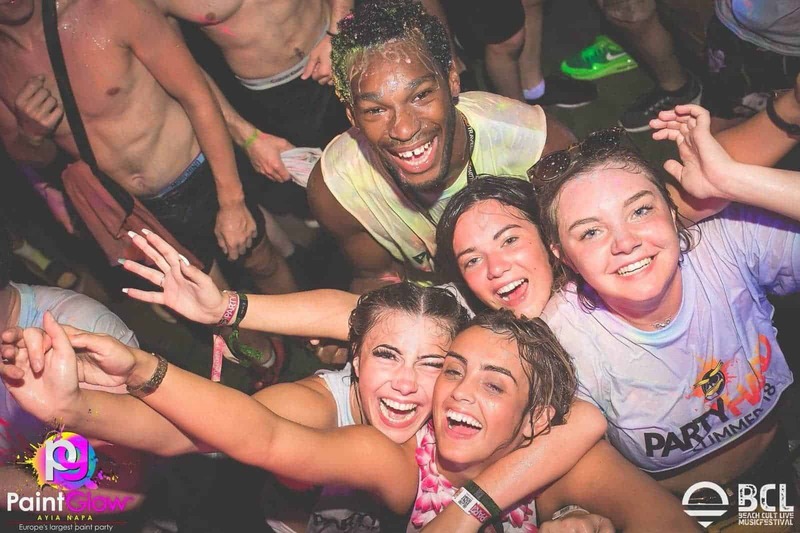 Party Hard Travel sells holiday packages across seven destinations including; Ayia Napa, Ibiza, Kavos, Magaluf, Malia, Sunny Beach, and Zante! We’re the only travel agency to include an Essentials Events Package with every holiday booked with us! 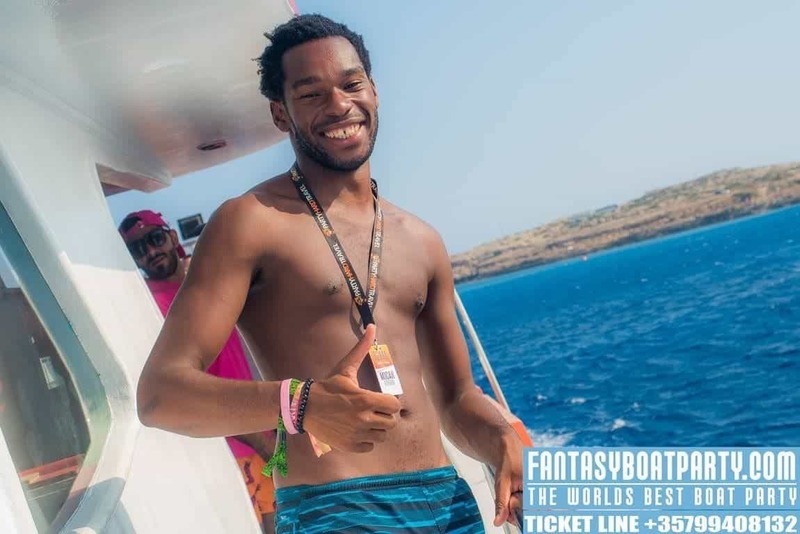 Visit partyhardtravel.com or call on 02036274443 to start the best week of your life today!